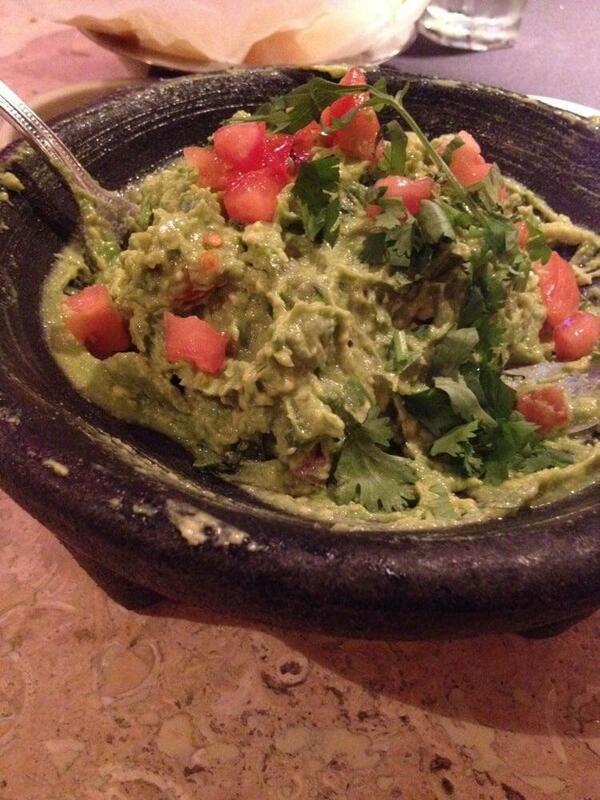 We used to love Cantina, but their food has changed and not for the better. We ordered through Bite Squad so the menu was not the same as what we used to order. My burrito was lackluster and overpriced. My son's quesadilla, there is no Children's menu by the way, was supposed to be cheese, green onion, and tomato but it showed up with veggies that even I wouldn't eat. Who puts asparagus on a quesadilla? Maybe that's why it was over $10? My husband's meal was okay. The sour cream with the quesadilla tasted funny and was warm. At least the chips and salsa are always good. There was a mixup with the front desk as to our "call-ahead" reservation. RILEY saved the day. Food was great- yum! Highly recommend the Queso Fundido! Our entrees were excellent as well. For some reason, our Server had an attitude that we did not understand. 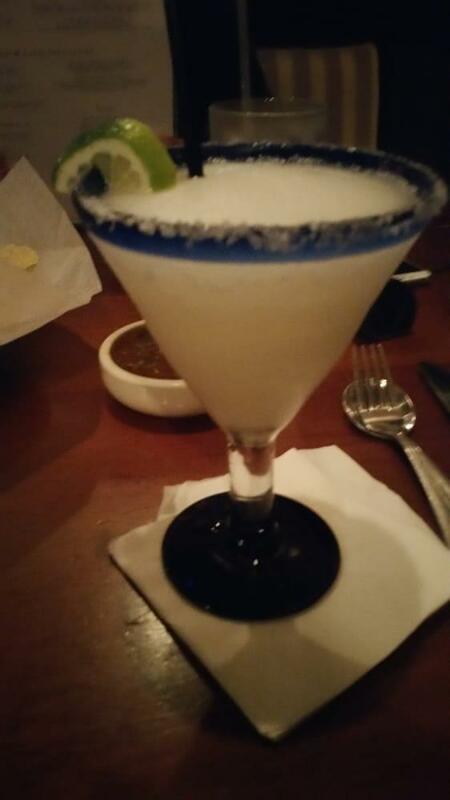 He did not bring my husband's second drink order, and while we waited so long, we flagged down another Server for it. He said he would contact our Server. 20 minutes later, we were long done with dinner, and our Server never appeared. We had to again, flag down ANOTHER Server and ask for the bill. Our Server appeared and placed it on our table and he walked away. His name on our bill? Said "121/1". We flagged down ANOTHER Server to pay our bill and leave. Again, not sure why Server "121/1" blew us off, but we won't be returning. Too many restaurants in Ft. Myers to try! This is now our favorite Mexican Restaurant in Fort Myers. The service was amazing & the food was really great. We will make this restaurant a weekly event for The two of us.